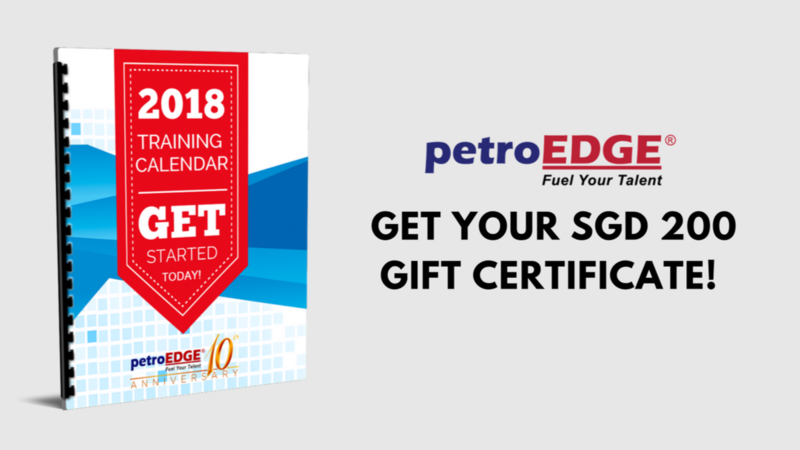 Start your 2018 learning journey with PetroEdge! View your 2018 training calendar here https://goo.gl/1GVYX8. Get a head start into the New Year with us!